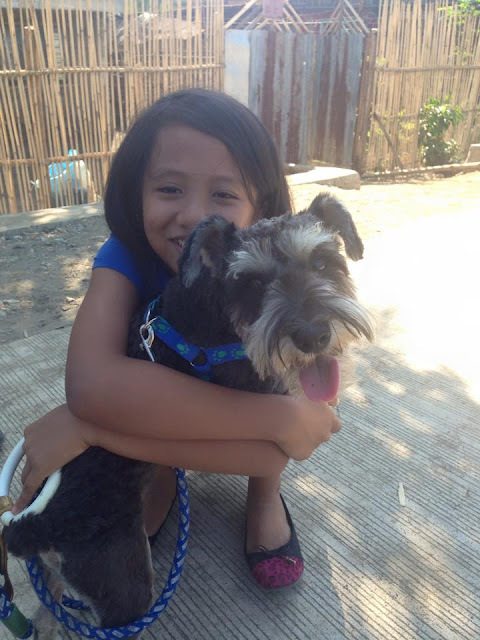 Bringing Pets from the Philippines to Canada - Gateway to Canada | Canada Immigration Consultancy! Visit www.inspection.gc.ca for information about bringing your pets to Canada. Your pet may be refused entry to Canada if it does not meet the import requirements. Depending on the type of your pet, the documentary requirement varies.